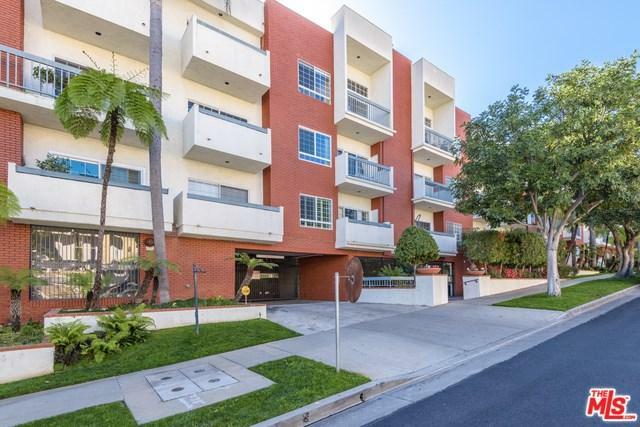 Amazing Westwood location! 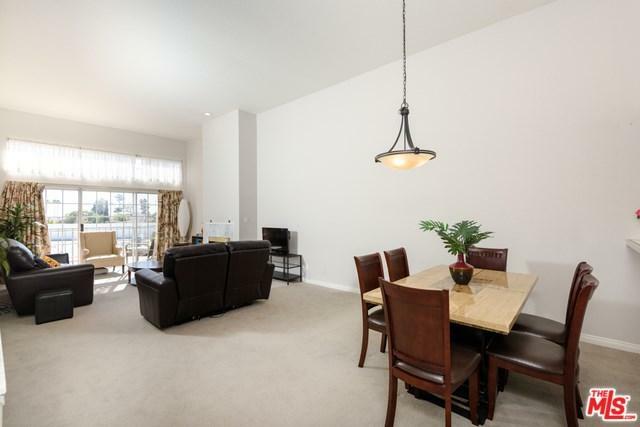 Top floor penthouse unit with panoramic city views, vaulted ceilings and large balcony. This penthouse features a light filled and open floor plan with 2 bedrooms, 2 bathrooms and over 1,500 sq ft of living space. 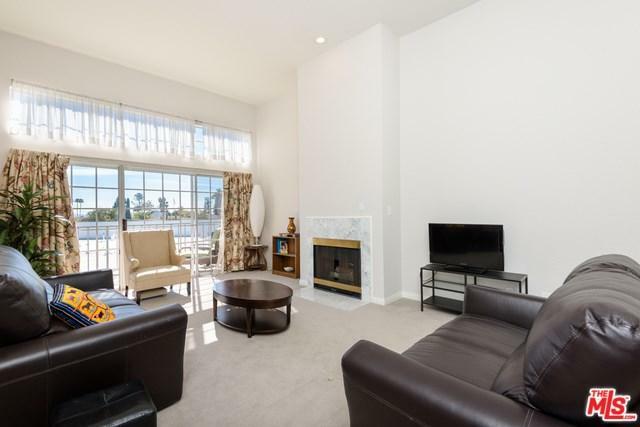 The condo includes a large living room with cozy fireplace and wet bar. Kitchen features custom cabinetry, stainless steel appliances and conveniently opens to the dining area. The big master suite has mirrored, walk in closets, separate tub and shower. Washer and dryer included. 2 tandem subterranean parking spots. Building facilities include a pool and spa. 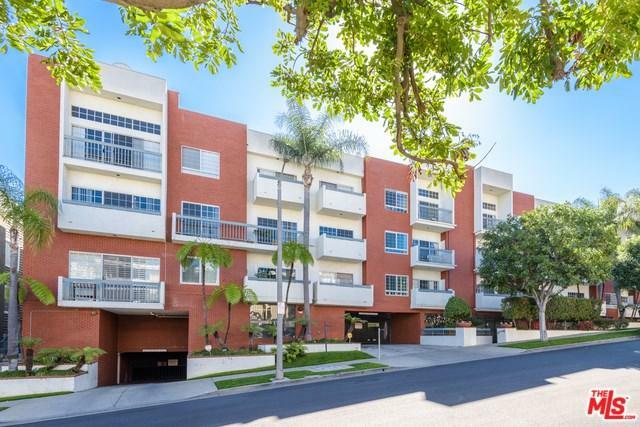 Incredible location that is close to UCLA, Westfield mall, restaurants, shops, markets and freeway. Don't miss out on this gem!